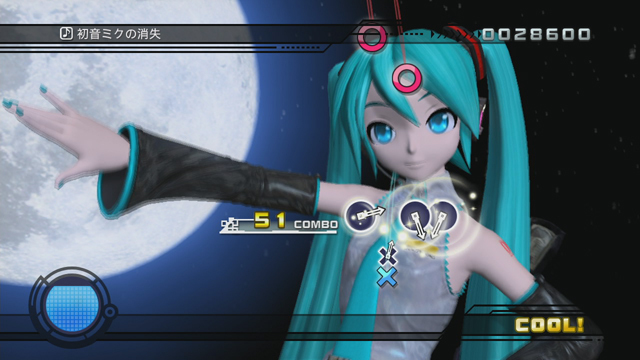 With the success of Project Diva: Hatsune Miku for the PSP, I’m quite glad that our favorite Nendroid is about to get an HD upgrade. 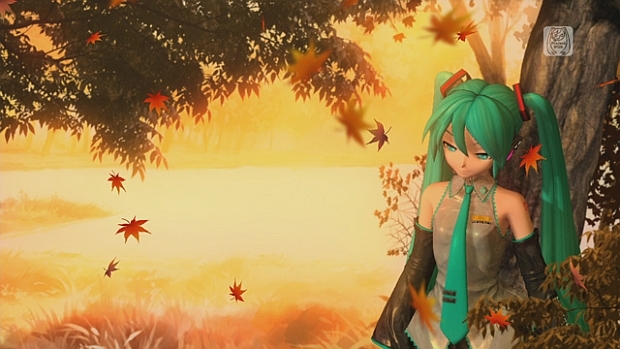 Hatsune Miku heads to the PS3 with Dreamy Theater. At the moment, there’s very little information aside from a handful of delicious screens of everyone’s favorite moe blob (aside from the other group of moe blobs from K-on!). Now before you sell your PSP and the Project Diva game for said console, you need to pause a bit. You’ll be needing the game (an original copy and no less). This is because Sega is calling Dream Theater an expansion of Project Diva. Sega needs to you have a PS3, a PSP, a copy of Project Diva and a copy of Dreamy Theater (from the PSN). Expensive? Probably, but if you’ve dedicated part of your savings for Nendroid figures, then it’s just a matter of diverging your funds. 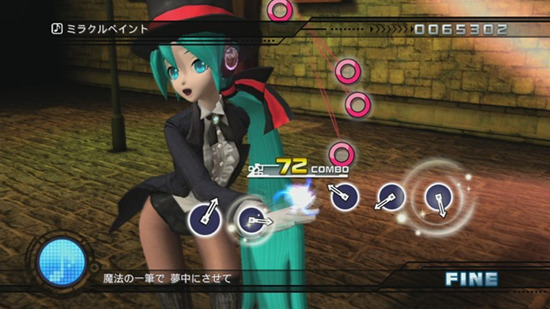 Dreamy Theater will also transfer all saved data from the PSP to your PS3 so it’s like giving Miku and the rest of the gang a pure HD upgrade. And who of us haven’t drooled about that? Dreamy Theater will be available this summer (that’s the rainy season for us in the Philippines) but has yet to gain an official price tag. It will be distributed over the PSN Store. If you think the price Dreamy Theater is too steep (a PSP unit… no not a PSP Go, a PS3 unit, one UMD game and one PSN game) then you’ll probably jump at the sequel to the first Project Diva game headed for the PSP :).